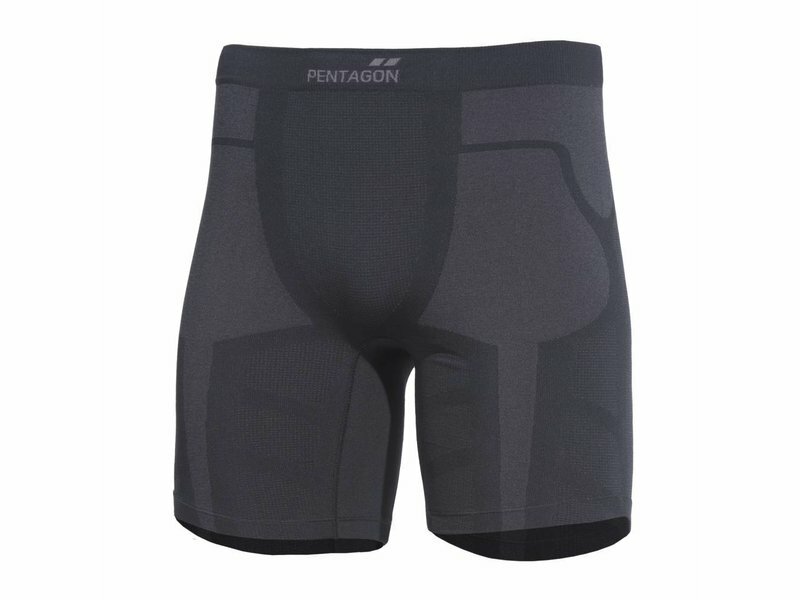 Functional sports underwear designed for outdoor and sports use, knitted fabrics with special knitting procedures offer optimum heat orn cool balance, helping moisture escape were it builds up the most, keeping your body core temperature balanced. Free | Flat-lock seams | Slim fit. Sorry, not available at the moment.